This sermon is based on Psalm 55:1-5, 12-15, 16-17, 22-23. Wisdom teaches us that we are composed of three parts: intellect, emotion and will. But we are not so happy about that. We like to think that thinking is king and that acting is behaving in accordance with something we think. Worse, we feel that emotions are so. . . emotional. And while we like the good emotions (love, joy, hope, etc. ), we don’t know what to do with the bad ones (anger, guilt, fear, etc. ), except to say they are bad and we should not have them. But what if our emotions (both the good and the bad) are a window into our own souls? And what if our emotions are often the vehicle God chooses to use so that we can truly find him? 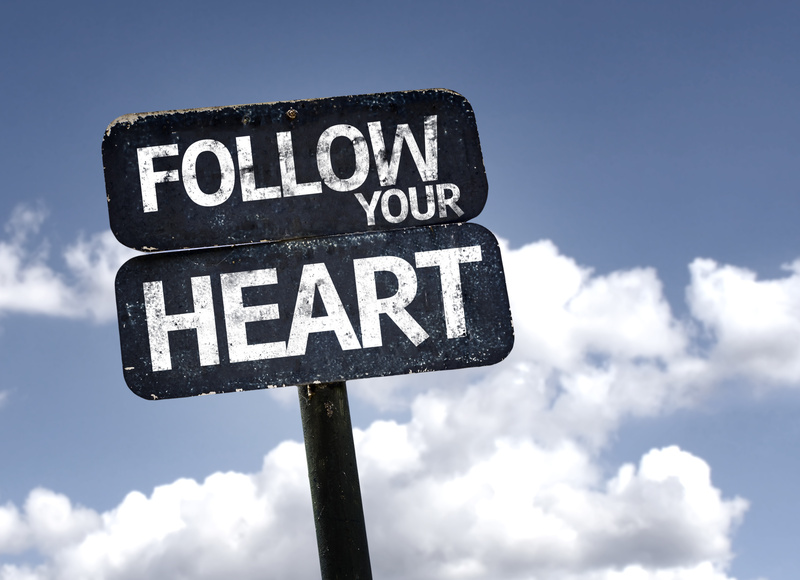 And what if following Jesus well has a lot to do with us following our own hearts? In business, the saying is, “Follow the money”; but in life and in true spirituality, it should always be “Follow Your Heart.” Join us for an eight-week exploration of how our emotions can lead us to God and to everlasting joy.